Cisco hosted a one hour webinar last Thursday called “5 Steps to Meet the September 30 IPv6 Deadline,”. The free webinar was designed to help government agencies meet the September 30, 2012 deadline for compliance with the latest IPv6 Internet protocol. 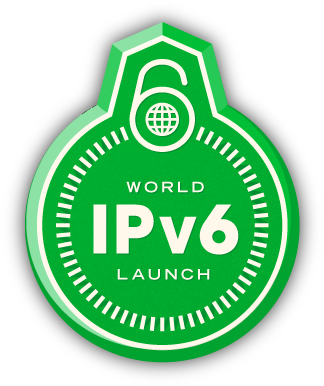 The World IPv6 has passed its one year mark now since its launch. It was officially released on June 8 and the deadline for the update is only days away. But according to the National Institute of Standards and Technology (NIST), only 1% of federal websites are supporting the IP on their email, , DNS and web services. Amy Blanchard (Cisco Marketing manager) stated that “We at Cisco understand the urgency and difficulty of this change, therefore have partnered with the Digital Government Institute to host a free one-hour webinar on Aug. 30 (2 p.m. ET) that will give attendees the tools, as well as outline five steps, to help your agency move quickly toward compliance as the clock ticks down”. · How five federal agencies, including the U.S. Department of Veterans Affairs, have already made the transition.